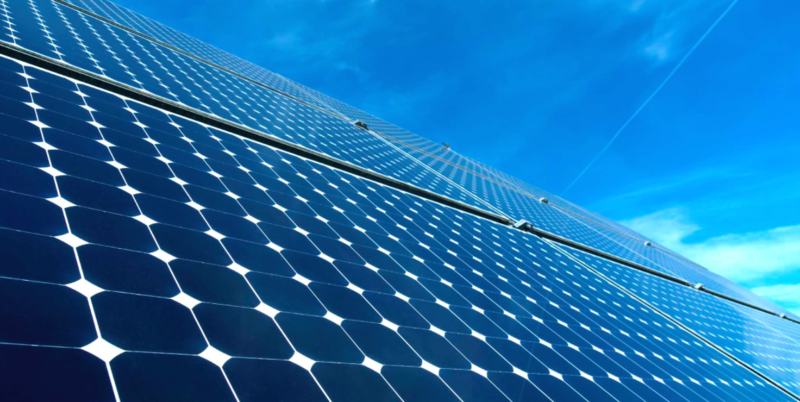 When it comes to residential solar, we live in exciting times, as the price of solar panels keeps dropping, while other energy costs keep rising, and advances in solar technology are increasing panel efficiencies all the time. Given that we don’t often see a drop in energy prices, so we can pretty much count on our energy costs rising every year, then making the choice to consider a home solar power system is a fairly easy one. When you generate your own electricity from the sun, you offset that same amount of power from the utility grid, whether it covers some or all of your electricity needs, and at a cost equal to or less than the electricity coming from the grid. For areas with net metering regulations, excess solar can essentially get ‘sold’ back to the grid (as a credit with their utility), keeping bills low for years to come. With current solar panel technology that can easily continue to produce clean electricity for 25 or more years, with no additional maintenance or input, investing in home solar can act as a hedge against rising energy costs in the future. Depending on which state you live in, the solar return on investment can vary quite a bit, but as we mentioned previously, you don’t have to live in an extremely sunny state to take advantage of the benefits of a home solar system. A number of financing options are available, ranging from leases to financing packages (including some through partnerships with local energy efficiency and clean energy programs), and a number of solar incentives are available from state and federal programs to help sweeten the deal, so to speak. Find out how you can join the rooftop solar revolution today!